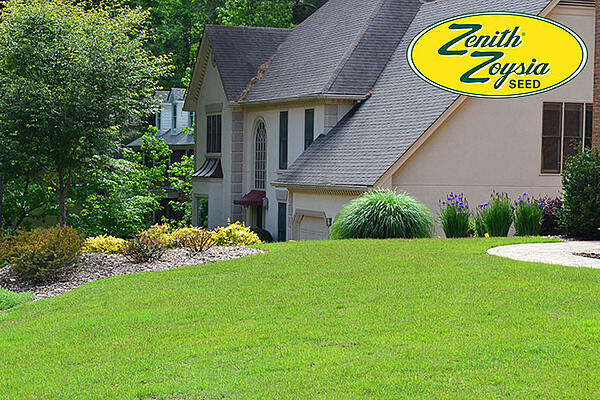 Read these precautions and considerations for when Seeding a New or Existing Zenith Zoysia Lawn. Run a soil test to determine if lime is needed to raise the pH or if specific fertilizers are needed - none may be necessary, so run the soil test to save money and reduce fertilizer use. 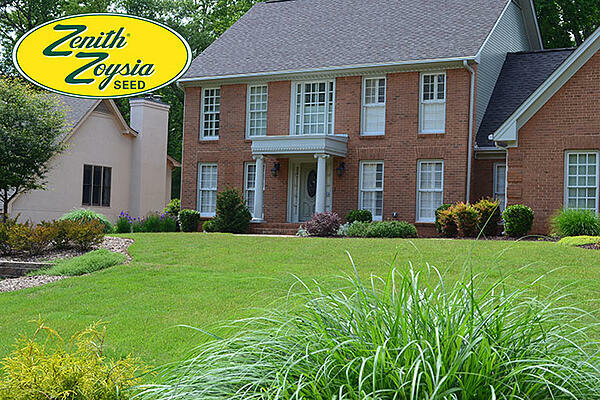 Kill existing grass and weeds using a non-selective herbicide. Note limitations in the first bullet. 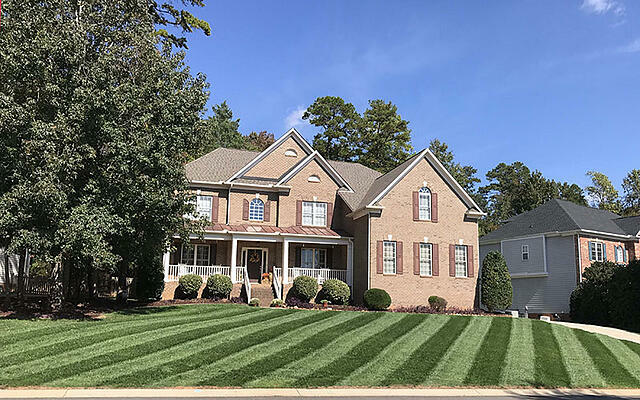 Scrape up dead grass with a shovel or scalp the lawn by setting your mower to its lowest cutting height and mow, bagging and removing clippings and any surface debris. Till or rake to loosen the soil and create a good seedbed. Lime as needed to produce a pH of 5.8 to 6.5 (add 50 lb dolomitic limestone per 1,000 sq. ft. if pH is not known). 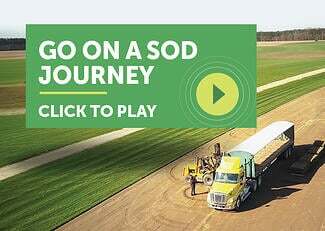 Apply 10 lb balanced lawn fertilizer or Super-Sod’s “Total Lawn Food 5-10-15 Plus Iron.” per 1,000 sq. ft. All grasses perform better where fertilizer is tilled into the soil. Note: no need to fertilize if using Soil3 compost in seedbed preparation. Roll to smooth (a drum roller can be rented at many hardware and equipment rental stores). If you didn't spread Soil3 lightly over the seeds, use wheat straw on sloping areas where erosion might be a problem. Distribute straw thinly so not to shade young Zenith seedlings. Read how superior seeding results are gained by using Soil3 compost as a treatment over turfgrass seed, instead of wheat straw. Begin mowing at a 1.5 inch cut-height when there is anything to mow, including weeds. Mowing, plus the dense growth habit of Zenith, will reduce weed presence. For broad leaf weeds, 2,4-D type herbicides are safe when used according to the manufacturer's instructions. Drive, Revolver, MSMA, or Quicksilver can be used for weed control at seeding and after establishment (may require licensed applicator). Read and follow all label directions when using any pesticide. 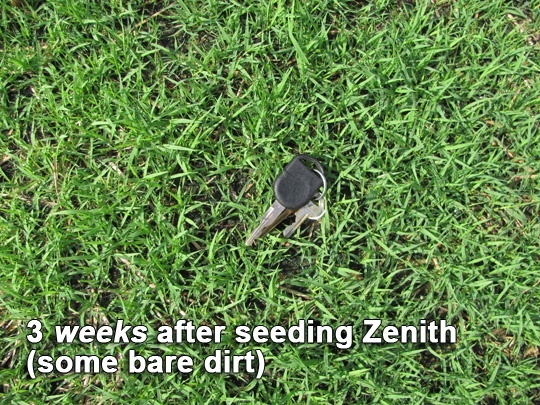 Results: These pictures were taken May 9, 2013 (10 months after seeding Zenith on July 17, 2012).